Every day, new digital health solutions emerge which allow us to monitor our vital signs, take better care of ourselves and which support the work of doctors and nurses. Here are some interesting examples. We now know a lot about the signals sent by our bodies, and scientists across the globe are working on new inventions which make it possible to measure not only our physical health, but our mental condition as well. One such device is a wireless sensor which you can attach to your belt to monitor your level of focus. 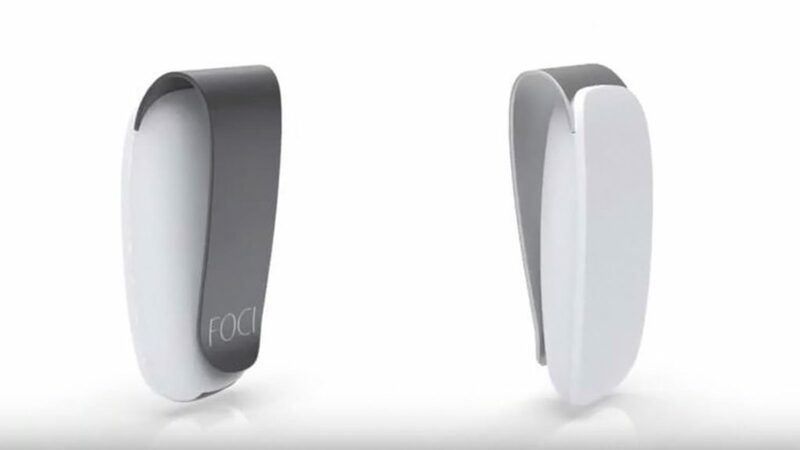 Foci has been developed based on neuro-breathing. Scientists have found that our breath patterns are closely related to our subconscious mental states. Being focused or distracted is reflected in the way we breathe. We all have our own breathing patterns, and analysing them can enable us to determine our mental state. We already have smart cars, refrigerators, TV sets, irons and beds, so now it is time for smart mirrors. Mirror, a startup from New York was able to raise USD 25 million to develop its new product (in addition to the USD 13 million they had received prior). 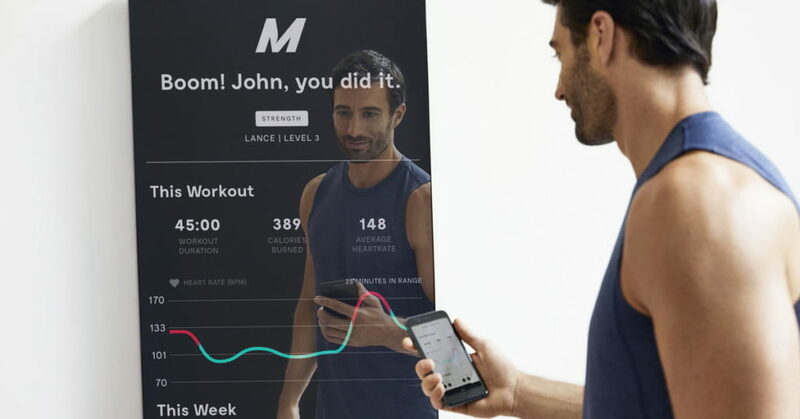 Mirror is a large digital mirror whose main function is to allow you to exercise at home. 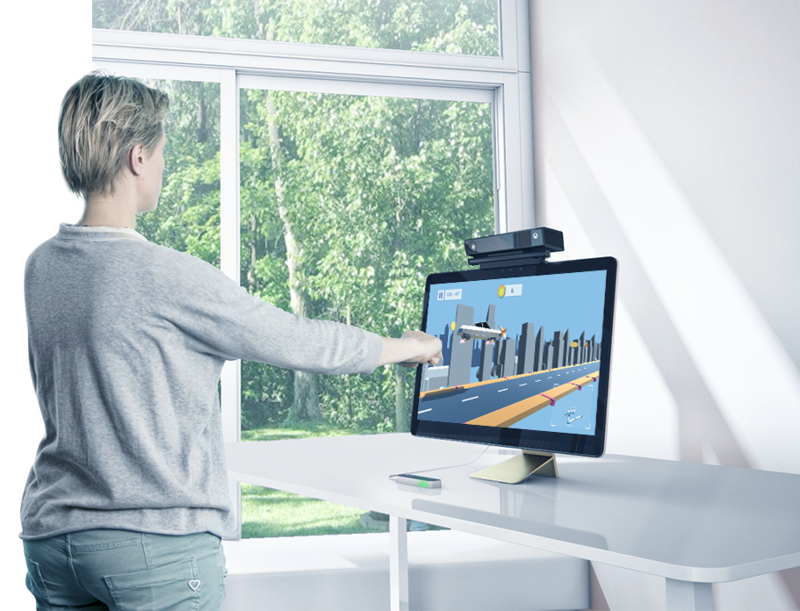 Users can watch their own moves and get tips from a virtual trainer on its large screen, enabling them to fix their form on the fly. The device offers different types of exercise: yoga, Pilates, cardio and stretching, as well as boxing. The screen also displays physical activity metrics collected from wearables. Home fitness is a rapidly-growing market due to the fact that going to the gym is both costly and time-consuming. The price of Mirror is pretty steep, however – the device costs USD 1495. Add to that a monthly subscription of USD 39, which gives you access to a full base of virtual exercises. When powered down, the device looks like a regular mirror. Nurses check on patients during nursing rounds. This means that they see each patient a few times a day at most, and have little control over what happens in the meantime. Malpractice, including moments when there is nobody around which leads to falls and injuries, results in 250,000 deaths every year in the US. 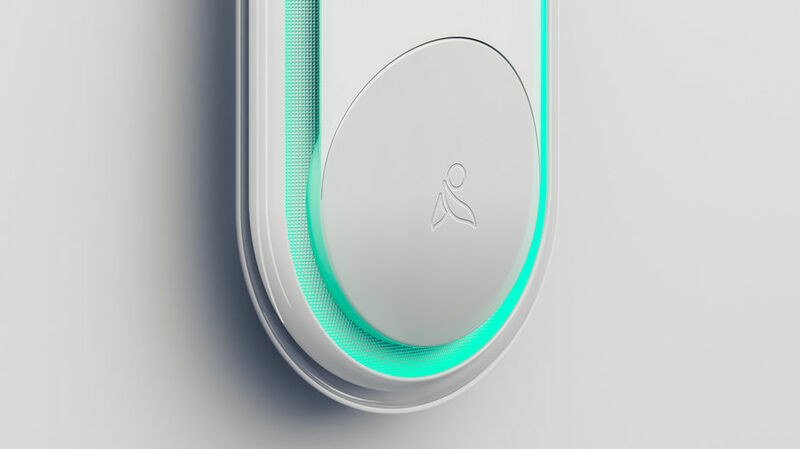 Inspiren decided to solve this problem – iN is a device which is mounted on walls of hospital rooms and uses sensors to detect and monitor the presence of medical professionals (an algorithm recognises employee movements) and checks what the patients are doing (e.g. movement, getting out of bed, etc. ), sending an alarm when one of them falls. EKG monitoring in the new Apple Watch is not the only wearable device approved by the US Food and Drug Administration. 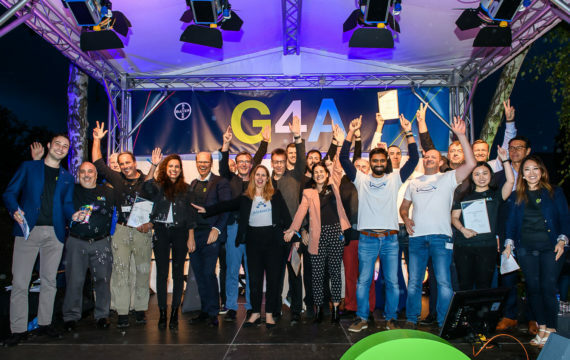 More and more algorithms, apps and household appliances are now getting certified, enabling them to be widely distributed. 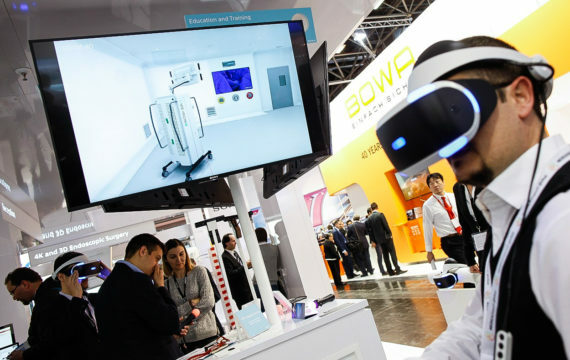 MindMotion, a platform developed by the company MindMaze from Switzerland, is one such product, utilising virtual games to facilitate neurorehabilitation of patients. Gamification – using games to alter how we behave – is supposed to ensure better patient involvement in doing exercises and motivating them to do them for longer. 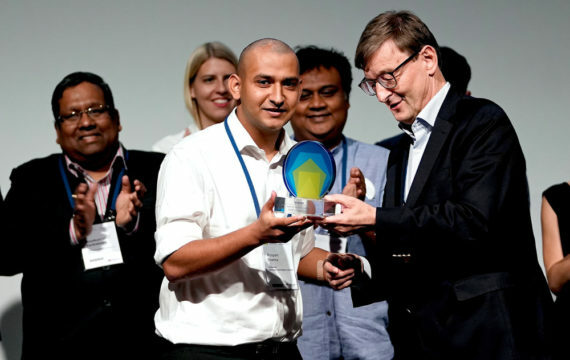 The device enables medical care providers to personalise training programmes while minimising staff involvement in cases where patients do not need help. 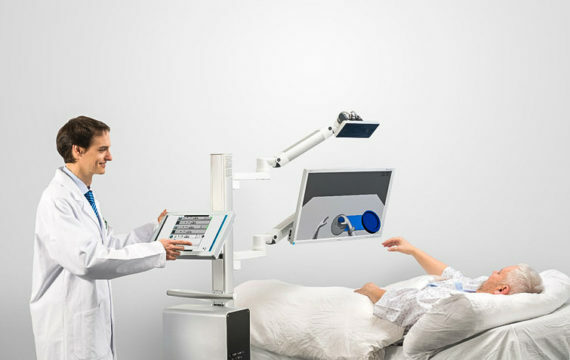 This facilitates rehabilitation and allows patients to recover faster.